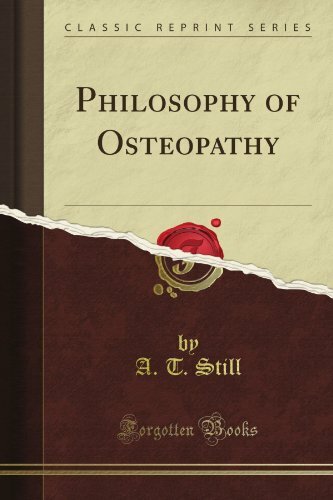 Home » Treatments » Osteopathy » What is osteopathy? Sometimes you feel tension in your muscles, you experience stiffness in your joints which decreases your freedom of movement. This can cause other problems like headaches, loss of appetite and bad sleeping rhythm or back pain. If the issues are caused by a stiffness, instability or a tension in the body it can be fixed by and osteopath. Down here you can find the best osteopaths to diagnose the imbalance in your body and treat the cause of your symptoms. 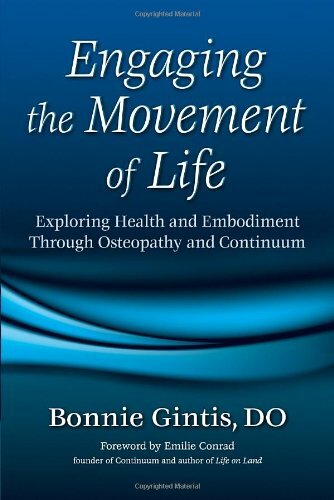 An osteopath looks at the overall movement of your body and can see if a joint is skewed. In trouble areas they also use a touch method so the osteopath can define which areas are sensitive. Osteopathy is a treatment that uses gentle manipulation of your body and thereby recreate balance and heals your conditions. Because of the gentle approach, an osteopath is convenient for every age. Osteopathy doesn’t treat the symptoms, like headaches, but treats the parts of your body that cause the symptoms. So a pain in the neck could be caused by a blockage in your lower spine. By actually finding the root of the problem you will be able to get rid of it.